A simple way to incorporate the neon craze is by adding just a touch with accessories. I took the plunge a while back with these Fire brand from Nordstroms neon green pants. They are the perfect addition to my summer wardrobe. 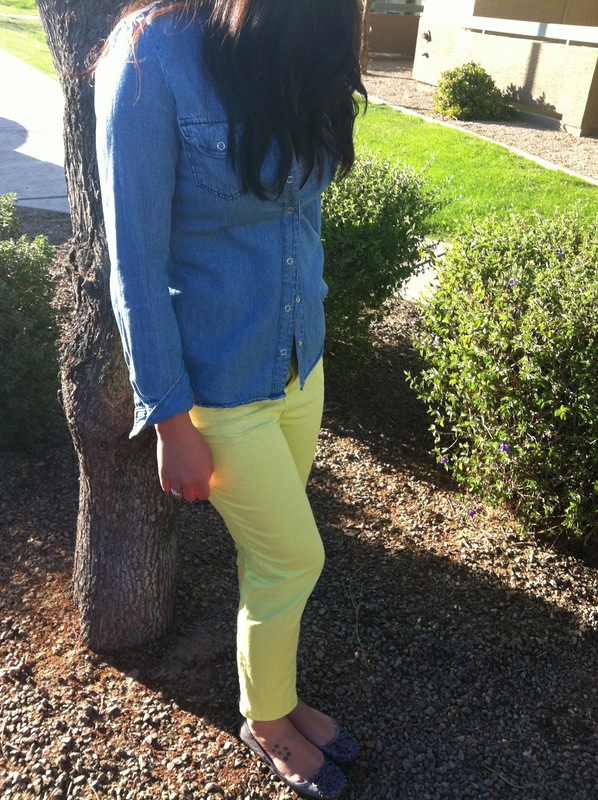 If your not ready to fully commit with the color pants trend then just add in neon for a splash of color. 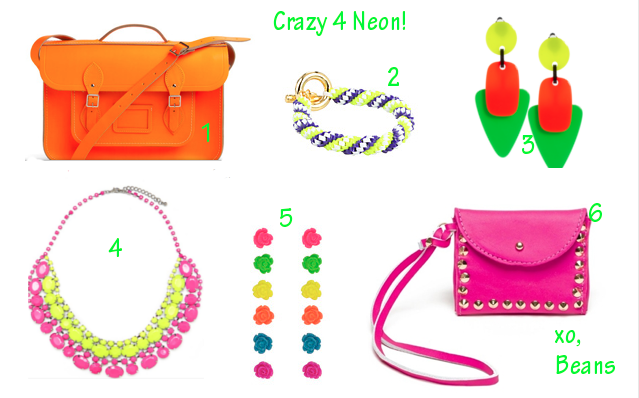 Here are some of my favorite neon accessories! Those jeans are great! I love them!